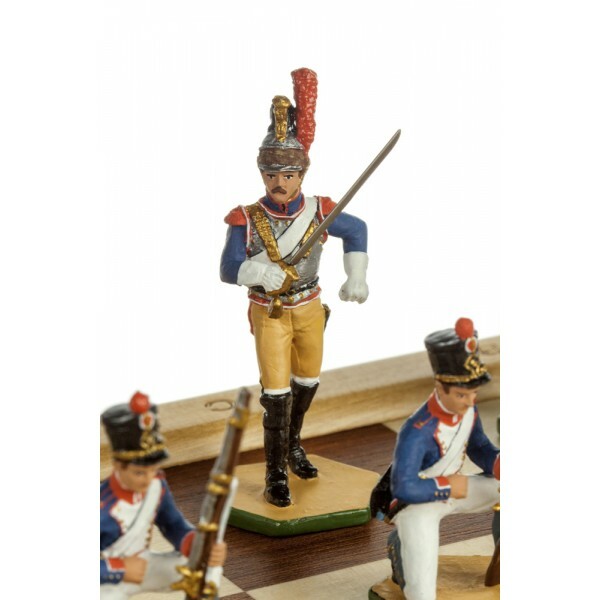 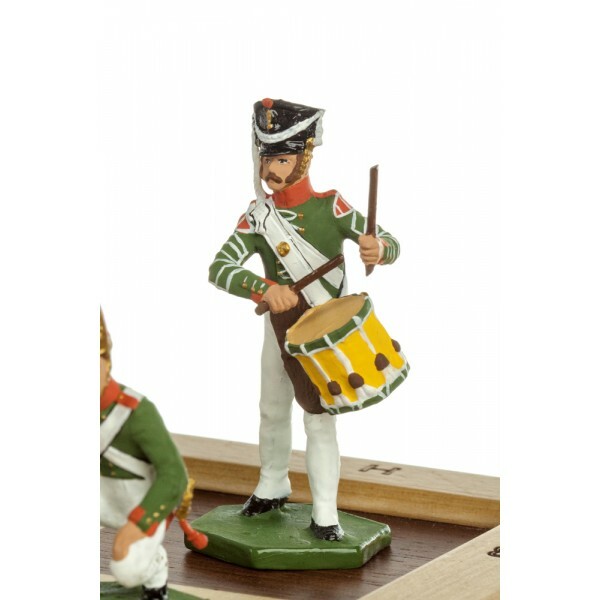 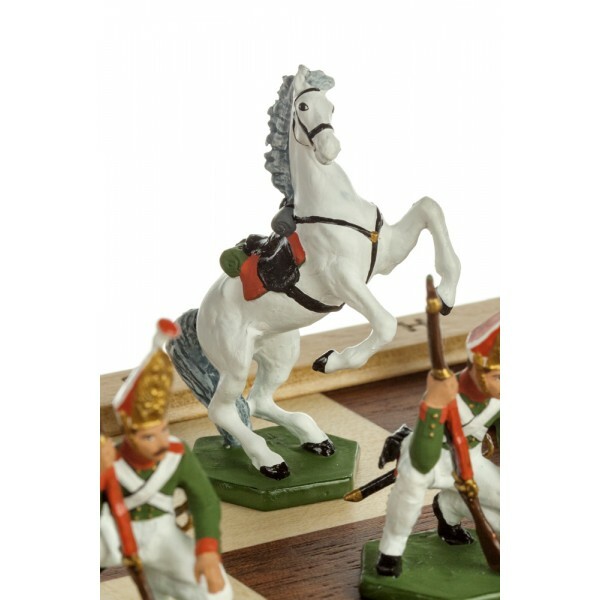 Home » Home Décor » Collectible tin figurines » Сhess set "Borodino"
Not only is chess an engaging game that improves memory and develops analytical skills, it also is a beautiful home décor item. 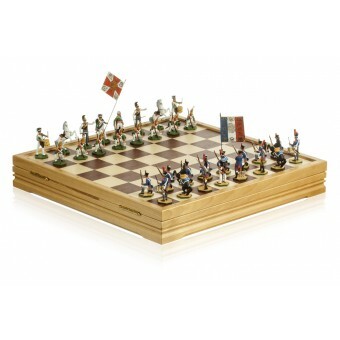 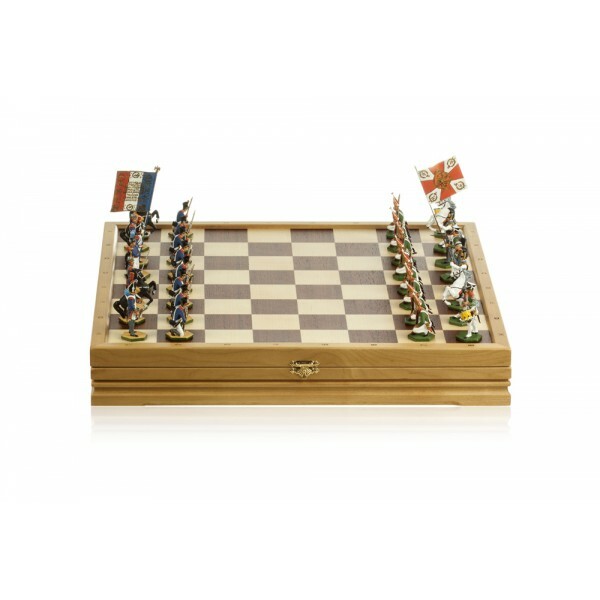 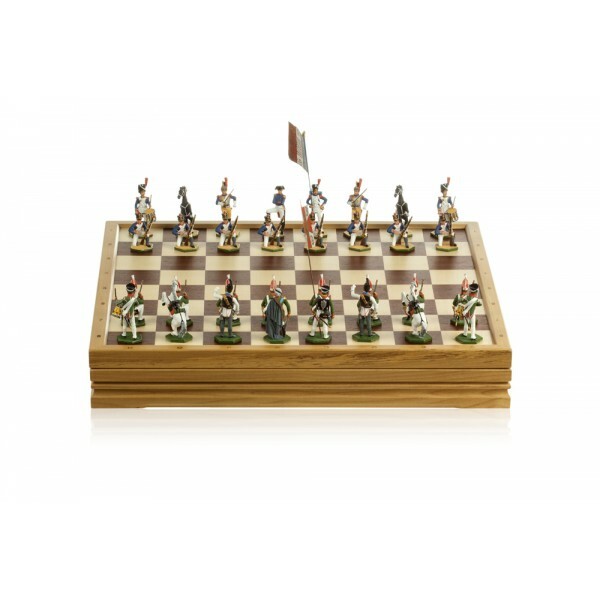 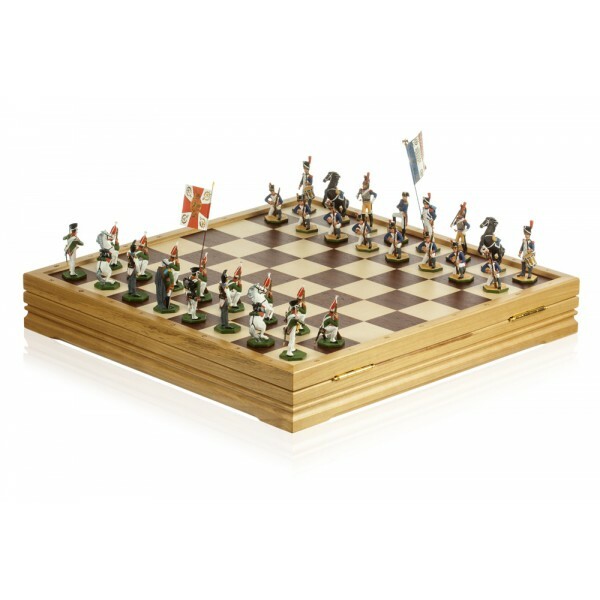 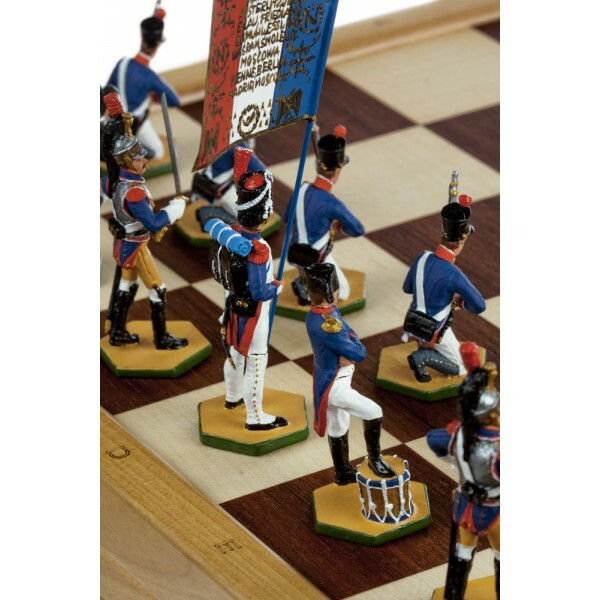 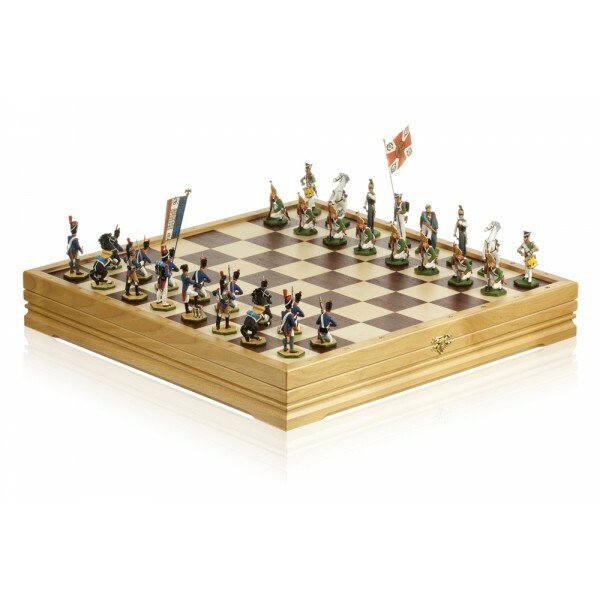 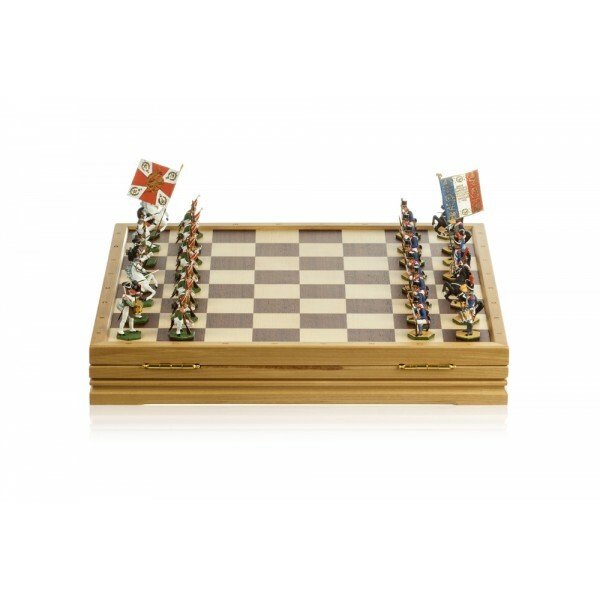 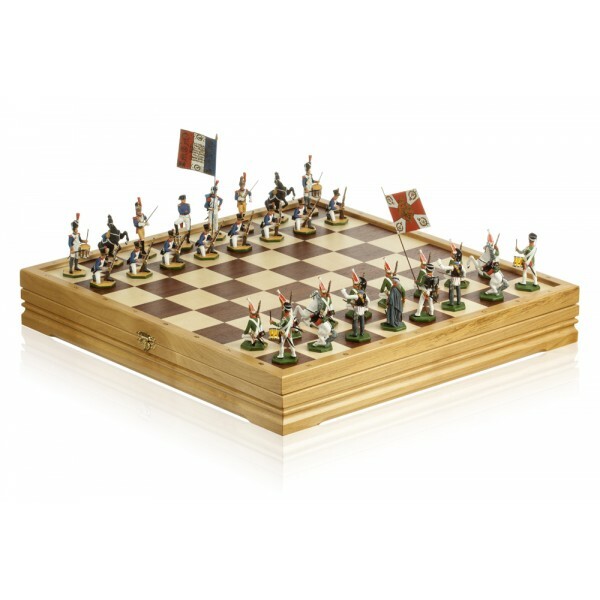 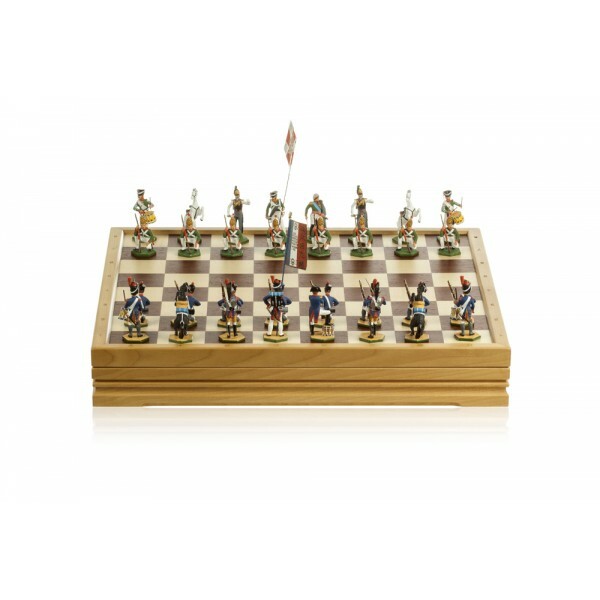 A hand-painted collectible lacquered chess set modeled on regiments of the French and Russian armies that took part in the battle of Borodino in 1812. 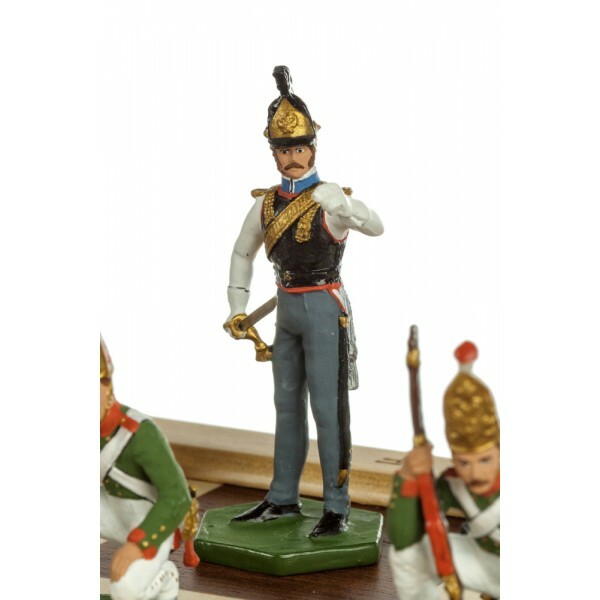 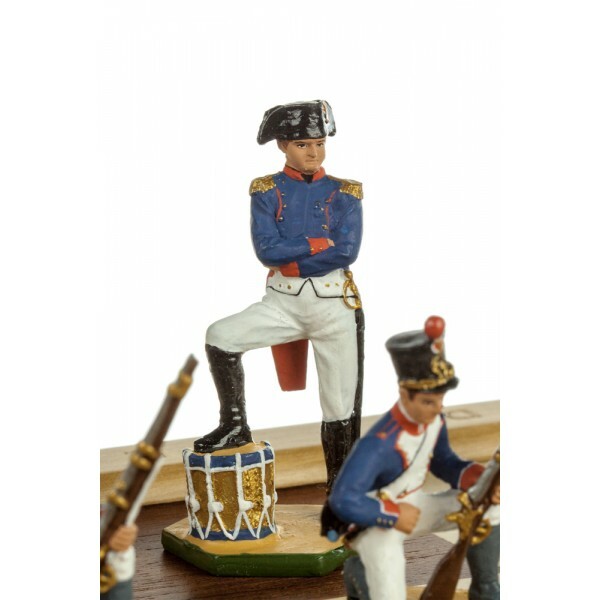 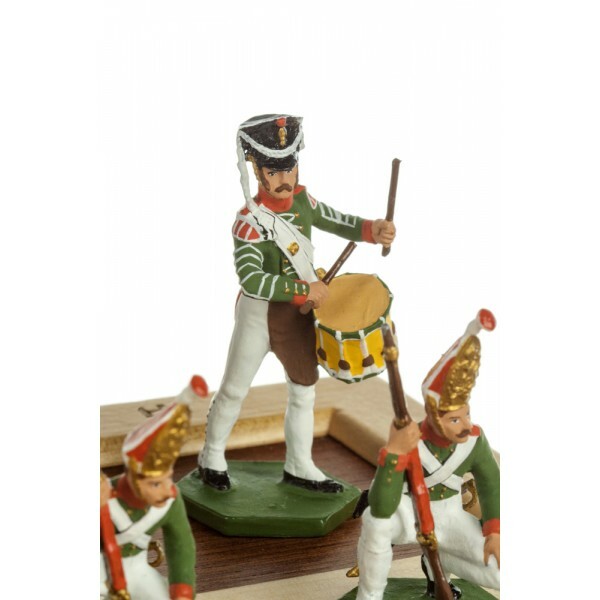 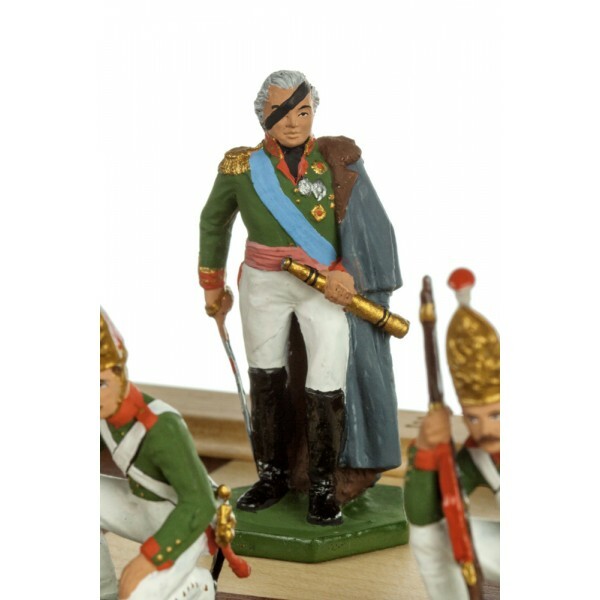 Each miniature figurine features carefully detailed uniforms and armaments.